Hey guys! Sorry for not posting in a while, I've come home to Liverpool for Easter and I've had a little operation so had a little break from blogging! But I'm back! I went to IKEA the day after my op (in an IKEA wheelchair, so fashionable) and myself and my boyfriend decided we would pick up some bits before we move into our flat in September for our final year of uni. We didn't want to get too much but thought we'd have nose anyway. We did get some items like a dustpan and brush, toilet brush holder, clips but thought it would be a tad boring to include all that, so here are the interesting bits! We bought two each of these sizes. We plan to use the two larger sized ones for rice and pasta, and the two medium sized ones for tea and sugar. 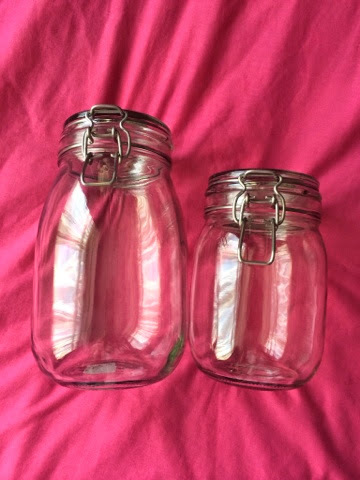 IKEA also sells smaller sized jars but they were really quite tiny and i'd probably only use them for bobbles or something really tiny so didn't bother with them. I love that you can seal the lids! I think they were around £2 each. These came in a dark blue, a bright yellow and white. I opted for the white as the other two colours were quite bold! This was £2 and it's adorable! 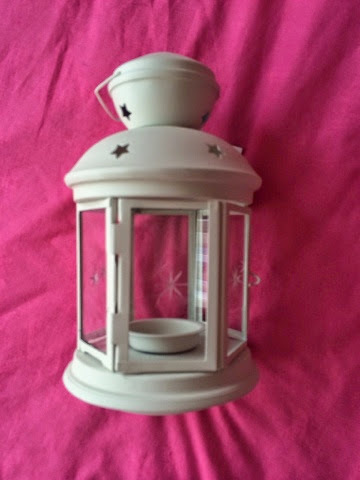 We also have 100 plain tealights to go inside! I don't quite know what i'll put in this, but it was very inexpensive and i'll definitely use it. 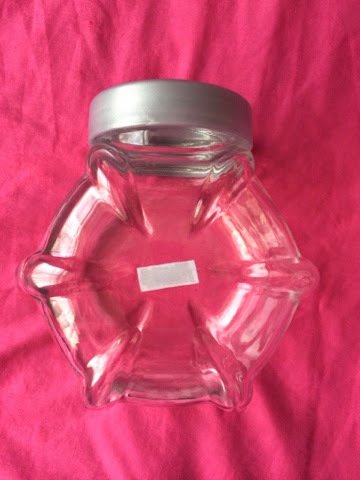 I think Andy has the intention to use it for chocolates and biscuits but I think the jar will be empty a lot of the time, but we'll see! 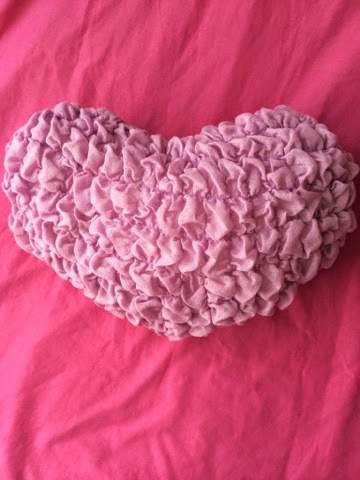 This reminded me a lot of the Primark heart cushions (which I am yet to buy) and was the same price at £4. I am a huge lover of individual items; I don't want to buy a set of cushions, I would love all different ones! I fell in love with these last year and decided not to buy them. I came back and put them in the trolley as soon as I saw them. 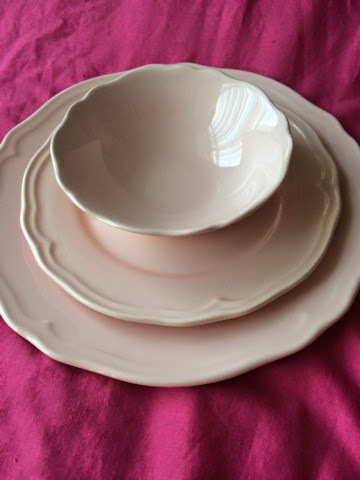 They're a gorgeous pastel pink colour and look so vintage. Turns out my nan has the bowl in white so apparently we have the same taste! I think I'll get another 1 of this set when I next go back. For these three items they came to £8 which I think is pretty good. I did want to get the candles with floral cups but didn't for some crazy reason, but I'm sure i'll have a long list for next time I go back! We also got a cocktail glass and beer glass (what are they even called?) as well as some general items like tuppawear boxes and we have a lot more to get. We also went to the café and had a cup of tea, meatballs chips and gravy, and some daim cake, and that was lovely! Hope you all liked my little haul! Let me know if there is anything I should pick up next time I go!